All of the images in this gallery are flowers of various varieties.. The genres in the gallery include fine art, black & white, nature, and macro photography. 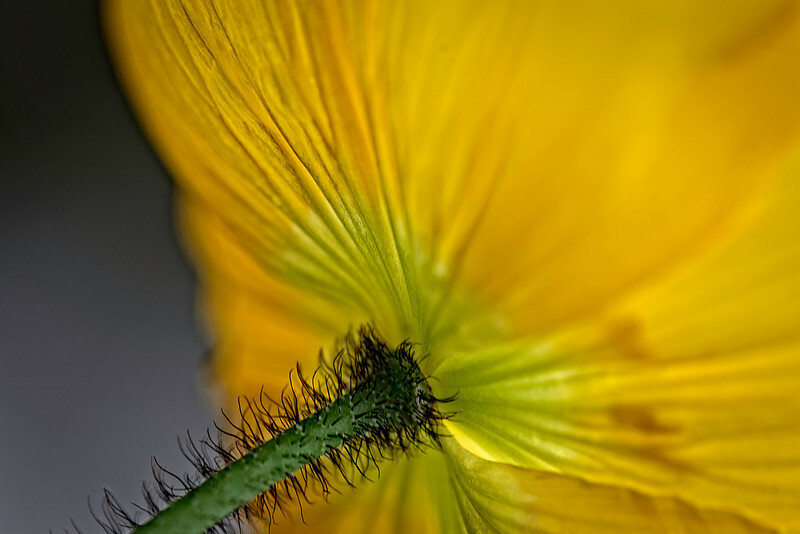 This flower photograph is shot with a 180mm macro lens and a shallow depth of field. Adobe Photoshop Lightroom 5, Perfect Photo Suite 8 by OnOne softeare, and Perfect Effects 8 were used fpr processing the image. The Tamron Telephoto SP AF 180mm f/3.5 Di LD IF Macro Autofocus Lens mounted on a Nikon D800 camera body was used for this photograph.